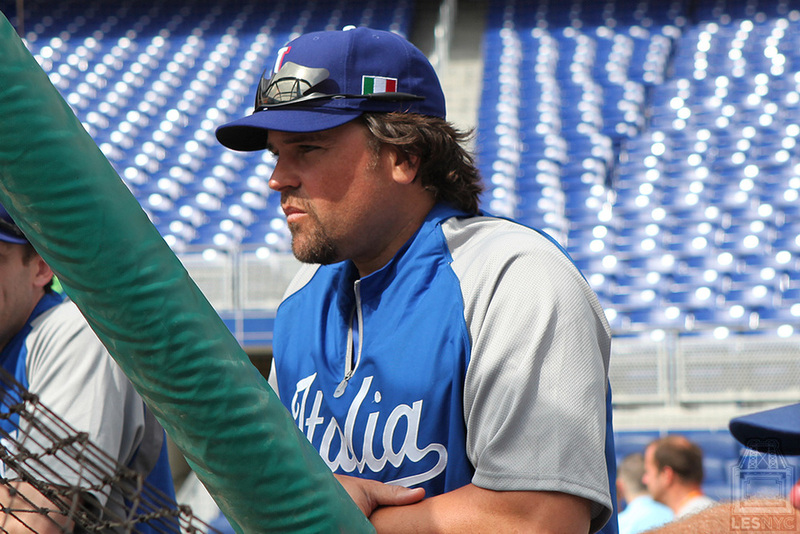 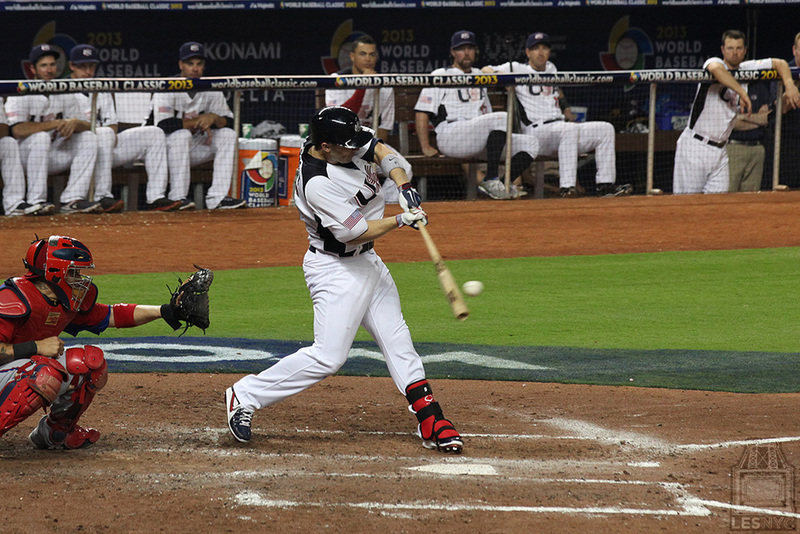 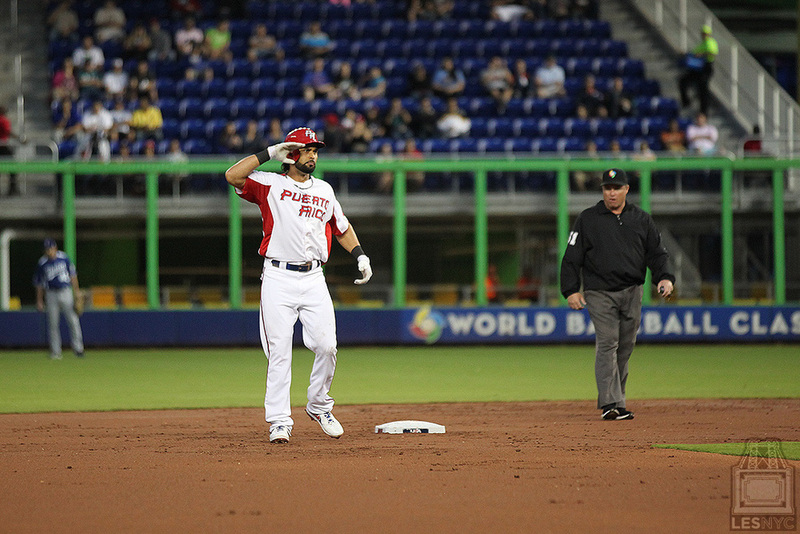 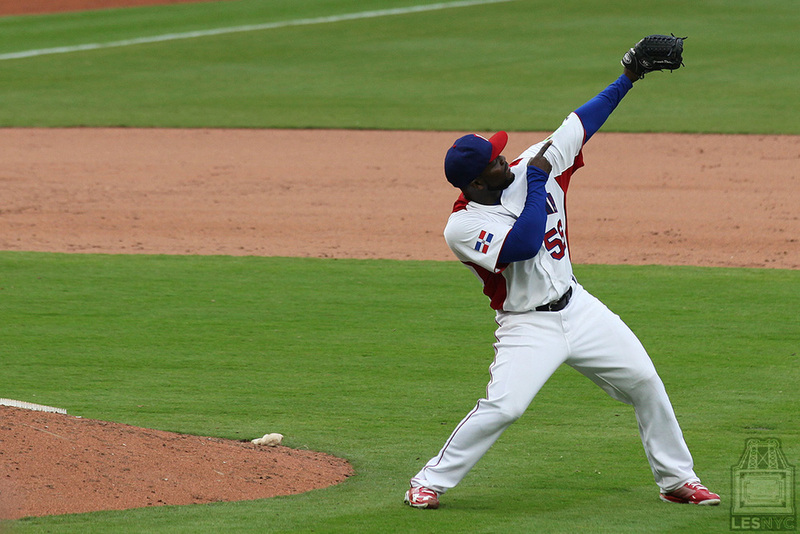 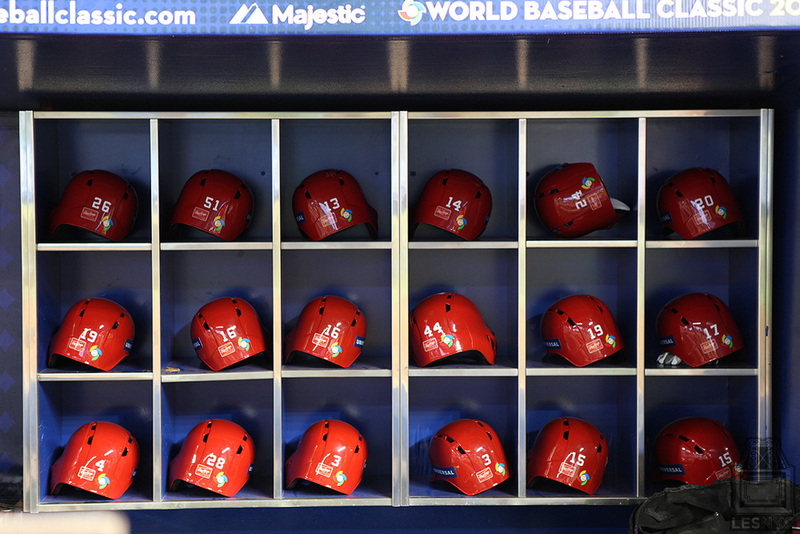 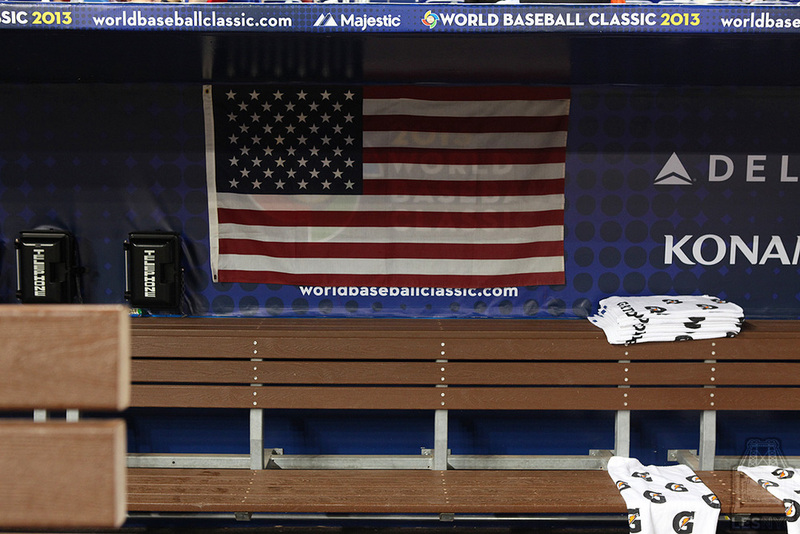 Tonight at 8:00pm ET Puerto Rico will take on the Dominican Republic for the 2013 WBC Title. 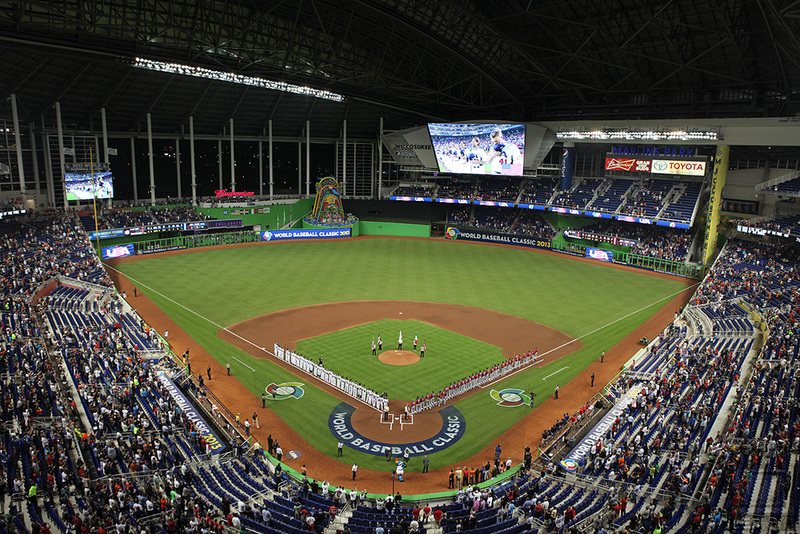 Recently, I visited Miami during the Second Round of the tournament to shoot some photos for LESNYC. 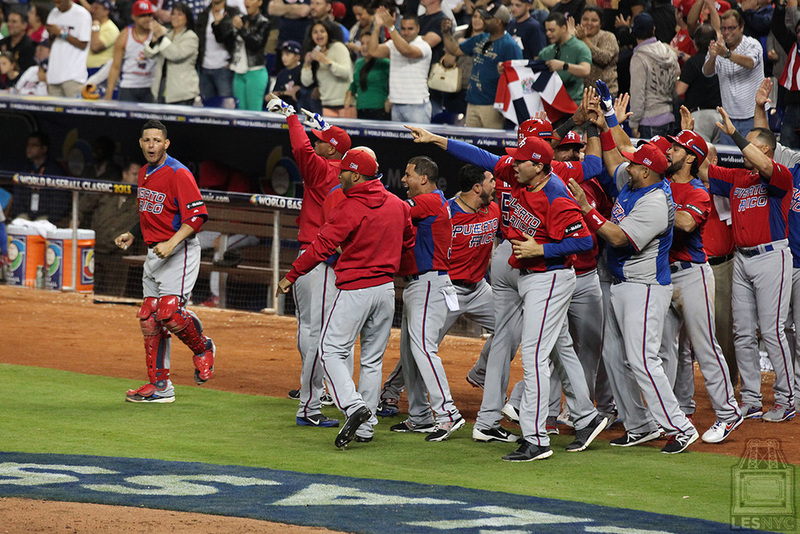 The games did not disappoint and the fans were amped while rocking out to the sounds of trumpets, cowbells, drums, guiros, vuvuzelas and other various noise makers. 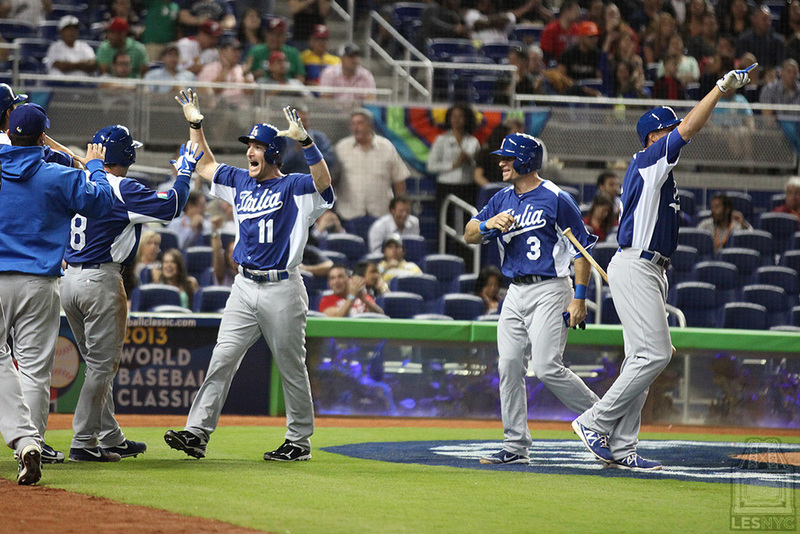 Here's more of the WBC in Miami..